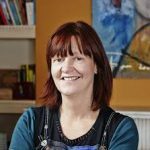 ALLi Director Orna Ross talks to Managing Editor Howard Lovy on how indie authors can get the most from a visit to The London Book Fair. 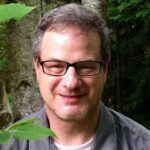 Indie authors already know they are a growing presence and power in the publishing ecosystem, but unfortunately not all book fairs got the memo. Shunted aside or ignored at some book fairs, indie authors might wonder what’s in it for them. Then, there’s The London Book Fair. 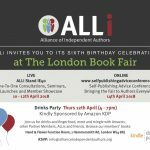 In fact, it was at The London Book Fair back in 2012 when Ross first launched ALLi, which has since grown exponentially to provide tools and resources for self-published authors around the world. 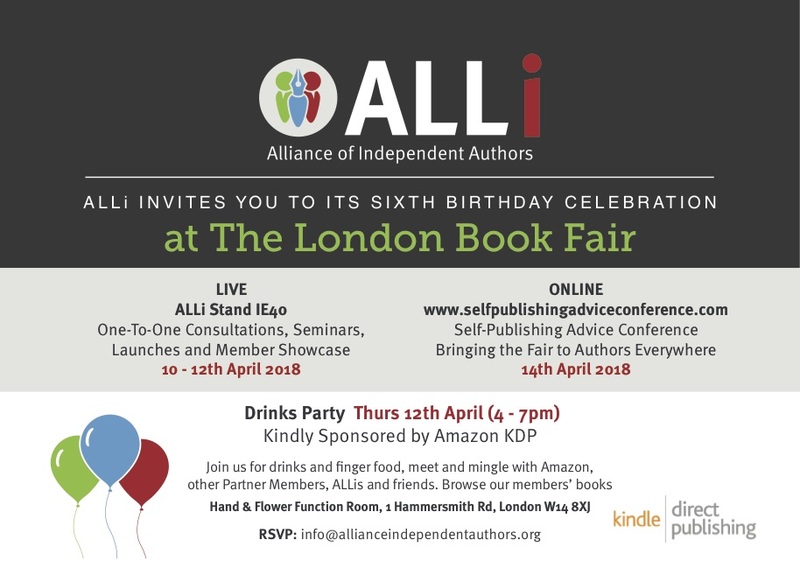 And, of course, ALLi’s presence continues at LBF2018, April 10-12 at Olympia. ALLi and its partners will be there in full force (at Stand IE40), with discussions, Q&As, book launches, how-tos, and other special events. (see full list of events on the invitation attached and below). If you’re an indie author and you are going to be at the fair be sure to drop by the stand and say hello. If not, don’t worry. We’ll be bringing everything we’ve learned and all the fun of the fair online at our Self-Publishing Advice Conference on Saturday 14th April. 24 sessions over 24 hours will make sure you don’t miss a thing. 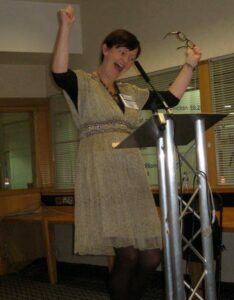 So, while indie authors are definitely not going to feel like the unloved stepchild of the publishing world, it is important for self-publishers to understand what they will and will not achieve at LBF. Watch out for promises made by services that charge authors a fee to display their book and “sell” rights, dangling before them visions of Hollywood producers, agents, and big print publishers crawling all over each other to grab your book. “What actually happens is the book sits on a shelf in an area where nobody goes, or nobody who has any power, or any buying potential,” Ross says. How rights are actually sold at a book fair is in the Rights Centers, where agents and other rights buyers and sellers pay for space to conduct one after the other, half-hour appointments to pitch and purchase. “We have had indie authors who have taken a table in the Rights Center and been successful,” Ross says. “That’s a different thing to the author who just turns up with a book and wanders the aisles looking for action. Those authors know how book fairs work, have made their appointments in advance, may even already have the deal. Ross says that, as an average (“though successes in publishing often don’t work on averages”), you have to have sold at least 50,000 books to get a rights-buyer’s interest. And it must be a buyer with experience in your genre. All this takes a great deal of homework and expertise. Advanced-level self-publishers can do it, but most cannot. So, then, why should an indie author attend at all? Ross has three good reasons. Indie authors have to be the creative directors of their businesses as well as their books. Self-publishing is a kind of misnomer, since authors totally depend on expert creative services to put out a professional-quality book. At book fairs, authors can meet service professionals such as editors, designers, and others who can actually help put their book together. Lots of ALLi Partner Members will be there, too, including Amazon, Kobo, Apple Books and Ingram Spark, distributors like PublishDrive and newcomers to the block(chain), Publica. The most-important thing to remember, though, is to have a plan. 2 Responses to Writing: What Can Indie Authors Gain from The London Book Fair This Year? Thank you for the advice and the overview! Good luck making a few of your own dreams come true and accomplishing your goals at the London Book Fair! Great article. I’ll be there, and I’ll try and find you to say hello.